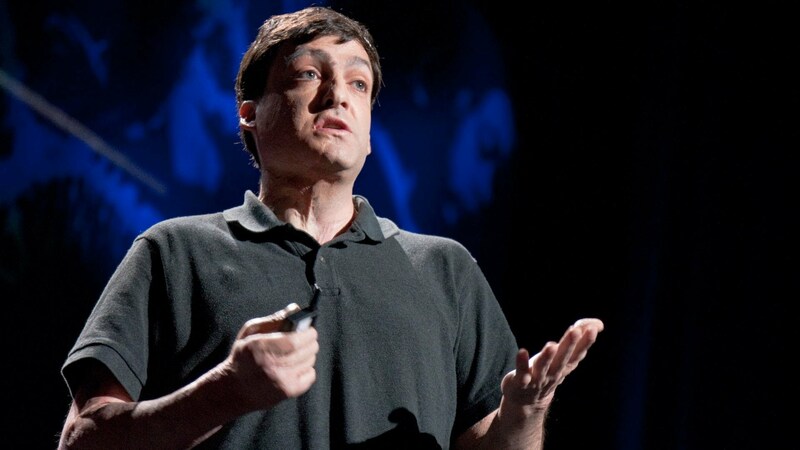 Posted on December 13, 2014 July 7, 2017 by Vicky LorasPosted in adult learners, lesson plans, TED TalksTagged Dan Ariely, lesson plans, life, TED Talks, YouTube. Great activity for an advanced adult class. I was wondering how I could adapt it for my FCE level teenage students who seem to be struggling to find motivation to efficiently prepare for their exams in May 2015..
Maybe start with a word web as to what motivates them in general? Then you could maybe do the text I have with the gaps and the video playing as listening comprehension, and maybe you can give them a writing topic adapted to their level or FCE exam. I hope this has helped and good luck to you all! Hi Vicky, yes that is an adaptation that could actually work with this group! I’ll let you know how it turns out once I get a chance to do it after their Christmas break. Thank you!! Happy Holidays! Thank you so much for posting this video, Jo!